With countless gifts of love, and still is ours today. And free us from all ills, in this world and the next! For thus it was, is now, and shall be evermore. Join our thousands of subscribers and get good stuff like this delivered right to your inbox, plus get our most popular workshop on raising boys free for starters! Get a Free Download to help you make Biblical family life practical! 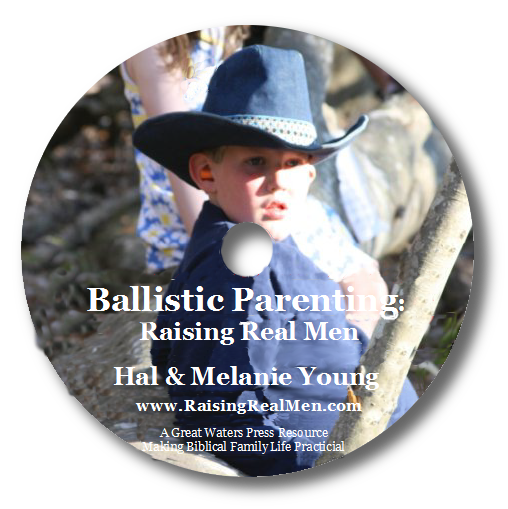 Encouragement, practical ideas, and laughs, too, from parents of 6 boys! Up to the minute info about the biggest challenges our boys face. Yeah, it's not just you. Being a parent is exhausting. 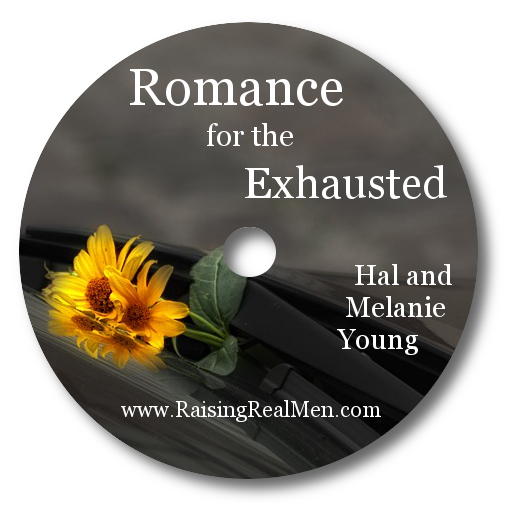 Learn how to keep romance alive despite it all! Get Our Free Download to Help You Make Biblical Family Life Practical! 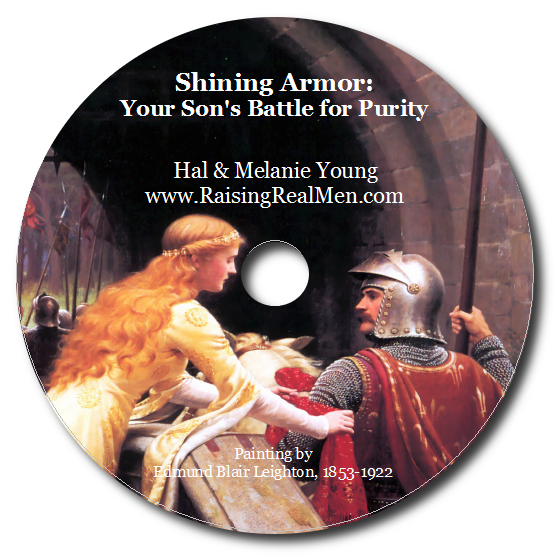 Practical help teaching your guys about sexuality and learning how to prepare them to fight the challenges facing them.